It contain main chemical components that are santalol, santyl acetate and santalene. 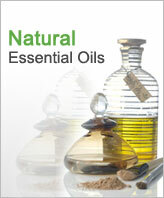 The essential oil contains 90% santalol. Santalol, a primary sesquiterpene alcohol forms more than 90 per cent of the oil and is present as a mixture of two isomers, a -santalol and ß-santalol. 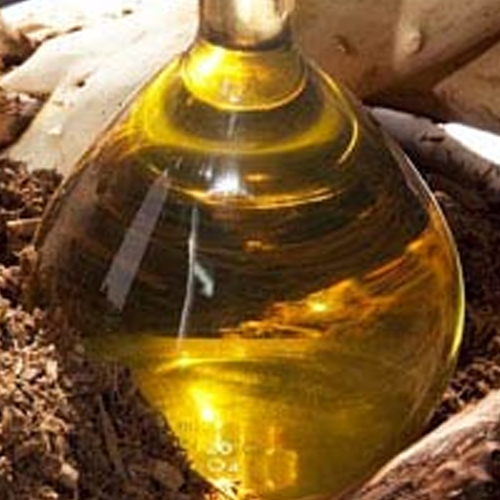 The characteristic odor that sandalwood oil contains is mainly due to these santalols. The other constituents that oil contains are the hydrocarbons santene, nor-tricycloekasantalene and a- and ,ß-santalenes; the alcohols santenol and teresantalol; the aldehydes nor-tricycloekasantalal, and isovaleraldehyde; the ketones l-santenone and santalone; and the acids teresantalic acid occurring partly free and partly in esterfied form, and a-and ß-santalic acids. The sandalwood is one of the oldest tree on earth. It is an evergreen parasitic tree that grows with the help of other trees. The tree has brown-gray trunk, leathery leaves and the flowers are pink & purple in color. The sandalwood trees grows exclusively in Karnataka, Tamil Nadu, Kerala, Andhra Pradesh and Timor Islands of Indonesia. Vietnam and New Caledonia also have well controlled plantations of genuine Sandalwood. The sandalwood oil is used in perfumery, essences and medicines and the Egyptians used this oil in the process of embalming. The oil is pale gold to pale yellow in color and possess a woody, lingering, subtle and exotic smell. This oil is used as relaxing oil and is ideal for use in nervous exhaustion, depression, anxiety and stress. It carries a calming and harmonizing effect that is very much helpful in the reduction of confusion and tension. The oil proves its usefulness for any chest complaints, dry cough, sore throat, asthma and bronchitis. It also solves sexual problems such as frigidity and impotence. Sandalwood oil provide relief from inflammation and itching of skin. It is a great product for anti-aging skin care that prevents the formation of facial scars. The oil is also very useful in fighting dry eczema. The sandalwood oil presented by us possess antiseptic, antispasmodic and aphrodisiac properties. It also works as astringent and insect repellent. The oil proves highly useful in conditions such as insomnia, irritability, menopause, respiratory problems, relaxing, scar tissue, sedative, throat problems, anxiety, bechic, diuretic and expectorant. Bergamot, Black pepper, Geranium, Lavender, Myrrh, Rose, Vetivert and Ylang-Ylang.. The sandalwood oil is considered as non-sensitizing, non-irritant and non-toxic oil. The sandalwood oil is a pale golden color oil that is widely used in perfumery, medicines and essences. We ship our goods both by air as well as by sea.  We are tied-up with reputed partners for shipping our products that includes DHL, Fedex, UPS, TNT, EMS.